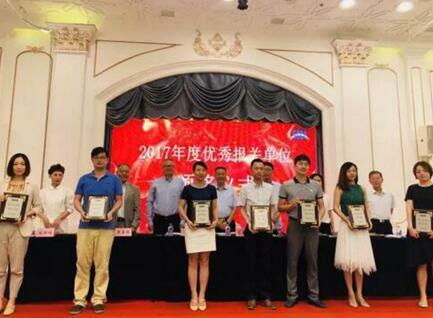 On June 28, Shanghai Customs Brokers Association (herein called “SCBA”) convened the second council conference. 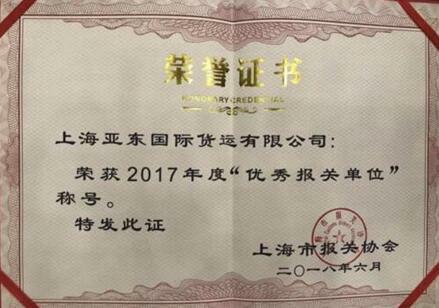 At the conference, ADP won the title of "Outstanding Enterprise forCustoms Clearance Service 2017", and at thesame time, ADP’s subsidiary ADP Cusotms Clearance Service Co., Ltd. also won the same award. SCBA very much appreciates all the awarded enterprises for adhering to the spirit of honesty, law-abiding, professionalism, self-discipline and service innovation. SCBA emphasizes the importance of communication between the enterprises and the Customs, and also leads to the Customs Declaration in a better way of quality enhancement.